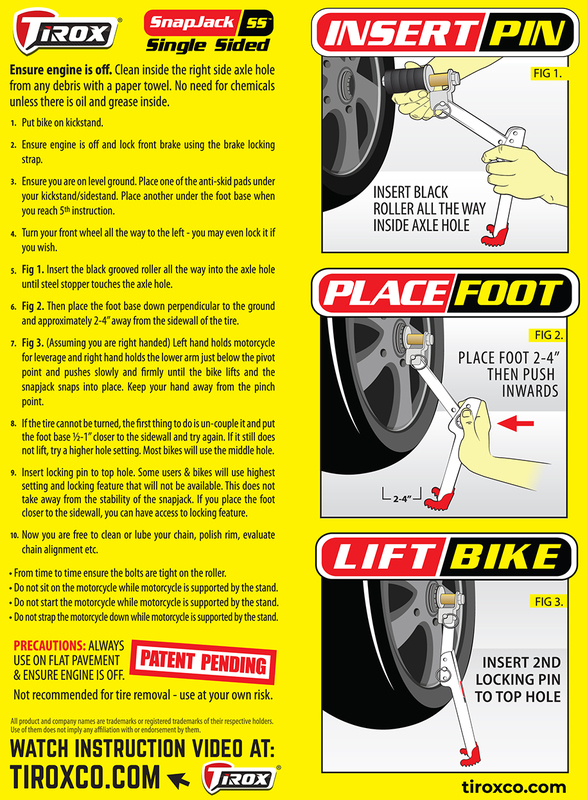 The Single Sided Snap Jack is an easy way to prop up your back wheel for chain maintenance or tire inspection and or puncture repair. 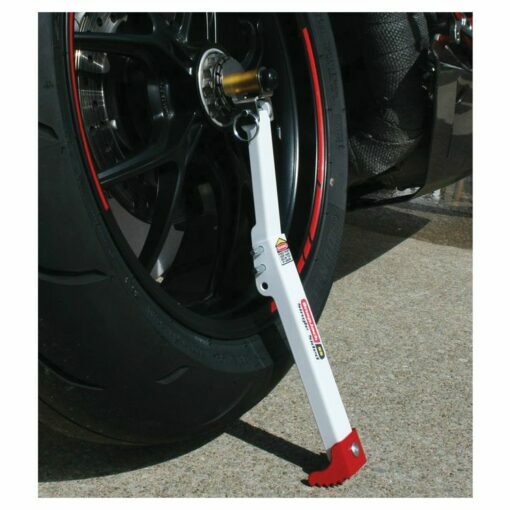 The Single Sided Snap Jack is perfect to use on motorcycles without center stands. 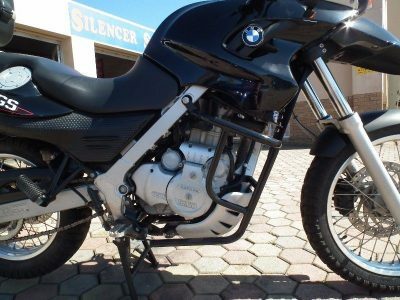 It is small and compact and easy to use on most bikes with a single sided swing arm. Lift the bike op from the rear axle to lift the wheel just enough to be able to turn the tyre for chain maintenance, removal of wheel.